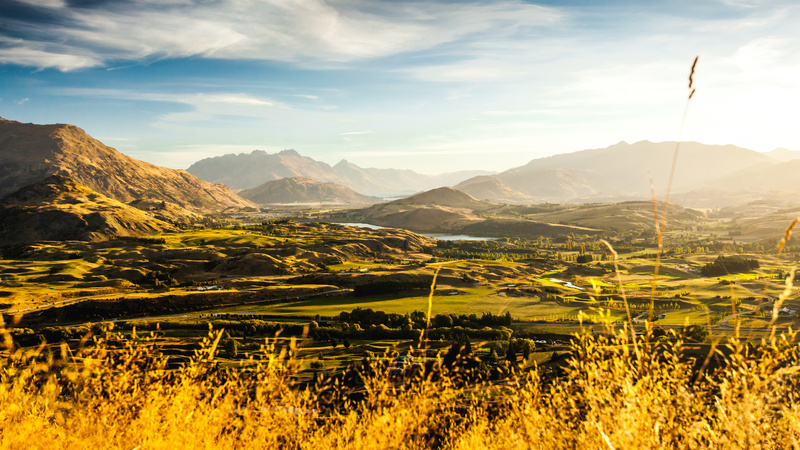 Charge About – Easy Electric Mountain Bike Rides around the beautiful Queenstown Trails. 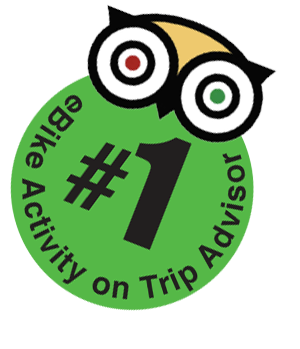 Queenstown’s Top Rated Cycling Experience. 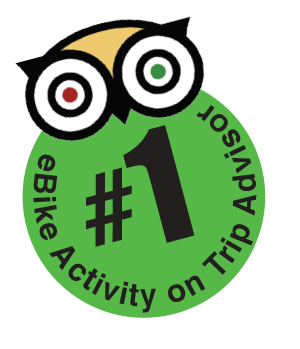 Take Yourself on an Unforgettable Bike Adventure! Find us at the start of the cycle trail – 9B Earl St opposite the Novotel.